Prolotherapy (short for “proliferation” therapy) is an orthopedic procedure that jump-starts the body’s natural healing processes, strengthening joints that have been weakened by trauma or arthritis. The technique involves injecting a mild irritant solution that stimulates the growth of new ligament and tendon tissue. The principle behind prolotherapy dates back to 400 B.C., when historians recorded that Hippocrates treated the injured rotator cuffs of javelin throwers with hot lances to create small amounts of scar tissue around the shoulder joint. A standard prolotherapy solution combines a numbing agent with an inflammatory agent such as phenol, dextrose, or sodium morrhuate. The substance injected into the soft tissue produces an inflammatory response at the site, which in turn causes the formation or “proliferation” of new blood vessels, with the goal of strengthening the torn or injured soft tissue and reducing the pain. Prolotherapy involves the treatment of two specific kinds of tissue – tendons and ligaments. Because ligaments and tendons typically have a poor blood supply, incomplete healing is common after an injury, causing these normally strong bands of tissue to become weak, which leads to chronic pain. The ligaments and tendons produced after prolotherapy appear much the same as normal tissues, except that they are thicker and stronger – in some case, as much as 40 percent stronger. When the joint structure becomes strong again, the pain disappears. Why do other treatments fail? Unless the underlying problem that is causing the pain is corrected, the pain is going to continue. In most cases, commonly prescribed anti-inflammatory medications and more drastic measures like surgery and joint replacement may not help – and may even prevent – the healing process. 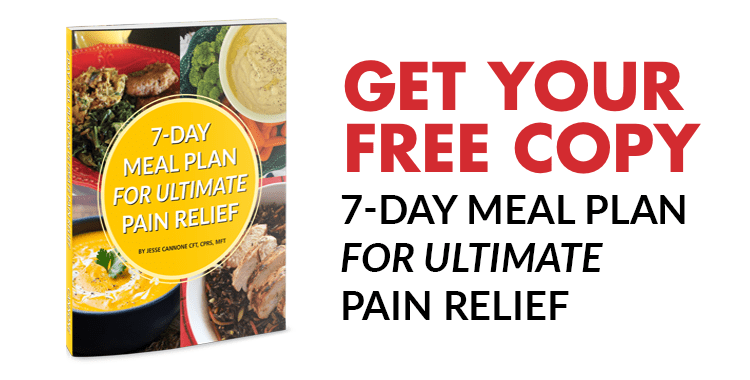 The quick and easy solution most people choose to ease their discomfort is to take a pain reliever, which works to decrease inflammation. This may reduce or eliminate the pain for a while, but it also hampers natural healing, which is predicated on inflammation. Here’s why: Under normal circumstances, your body releases naturally occurring chemicals in response to an injury to help repair the body. Pain-killing drugs block this process and leave unrepaired some microscopic damage to the tendons, ligaments, and joints. Because these structures haven’t completely healed, the body reacts by signaling the surrounding muscles to spasm. This combination of events results in chronic pain.